These modern bathrooms taps offer a simple contemporary design, high quality materials and up to minute technology. This Jute mixer tap is for basins with a single tap hole. 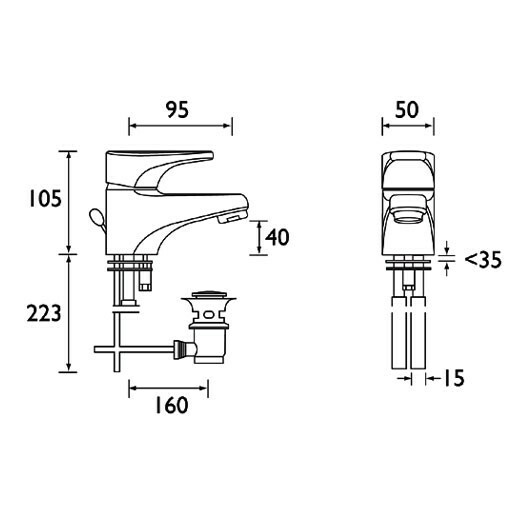 It is supplied complete with a pop up waste which is very simply operated by the lever at the back of the tap. 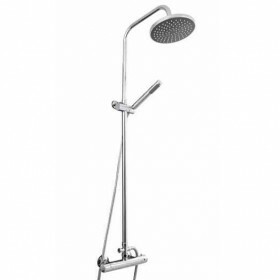 It has modern day ceramic discs within offering reliable easy to use quarter turn control. 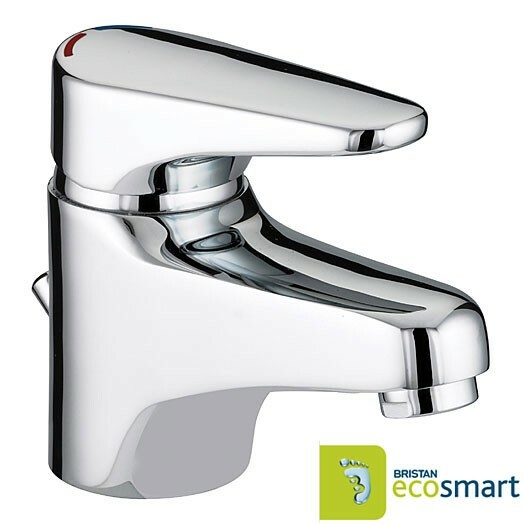 This mixer tap includes water saving Eco Smart eco click catridge. This cartridge offers a subtle resistance as it reaches approximately half of its flow capability; this can be overridden for full flow. At full flow this tap uses 32% less water than a standard tap. When in eco click mode, the reduction increases to 72%. 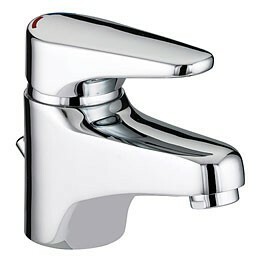 The Jute eco click monobloc basin mixer with pop up waste is only available in chrome plated finish (as shown).